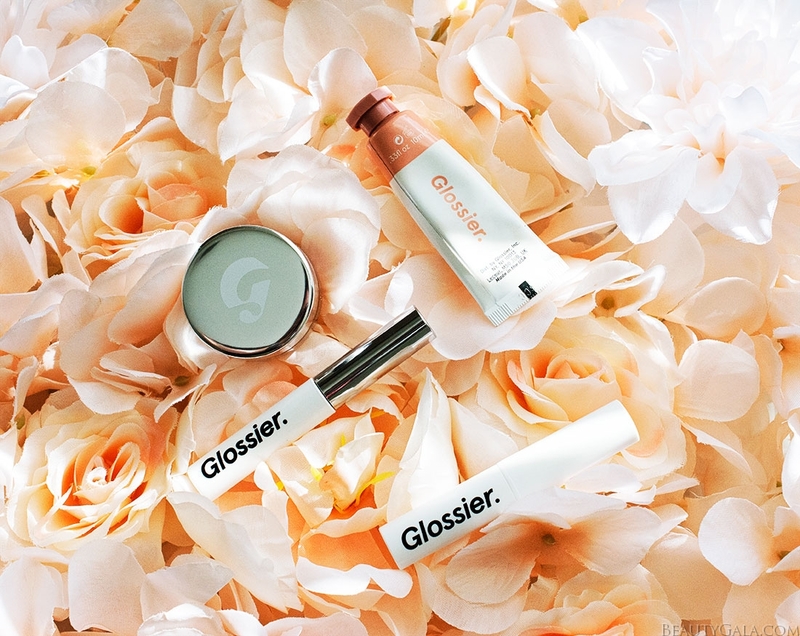 Here’s a little tidbit for you: I secretly have a crush on the “Glossier look.” Glossier is a beauty store that spun off of a beauty blog called Into The Gloss. 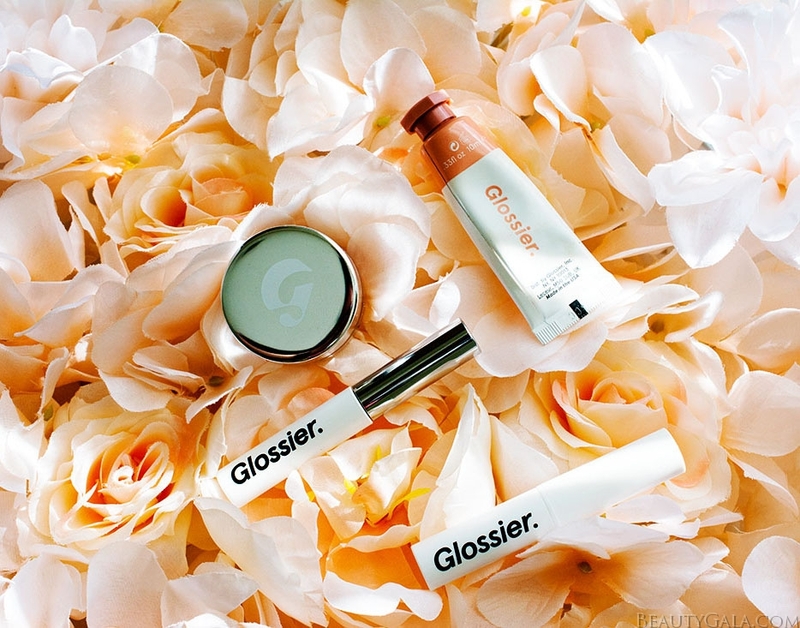 The whole mantra behind Glossier is “Skin first. Makeup second.” Their products are meant to be minimalistic and simple, yet help you achieve glowing skin and a better version of you. You’ll never see heavy, caked-on makeup or dramatic looks because their brand is really about the everyday person and their beauty needs. Like most people, I don’t put on a full face of makeup every single day, so I often reach for their makeup to give my features the perfect little boost. Boy Brow. This comes in 4 shades: clear, blonde, brown, and black. It has a tiny spoolie filled with product to help fill in and tame your brows simultaneously. 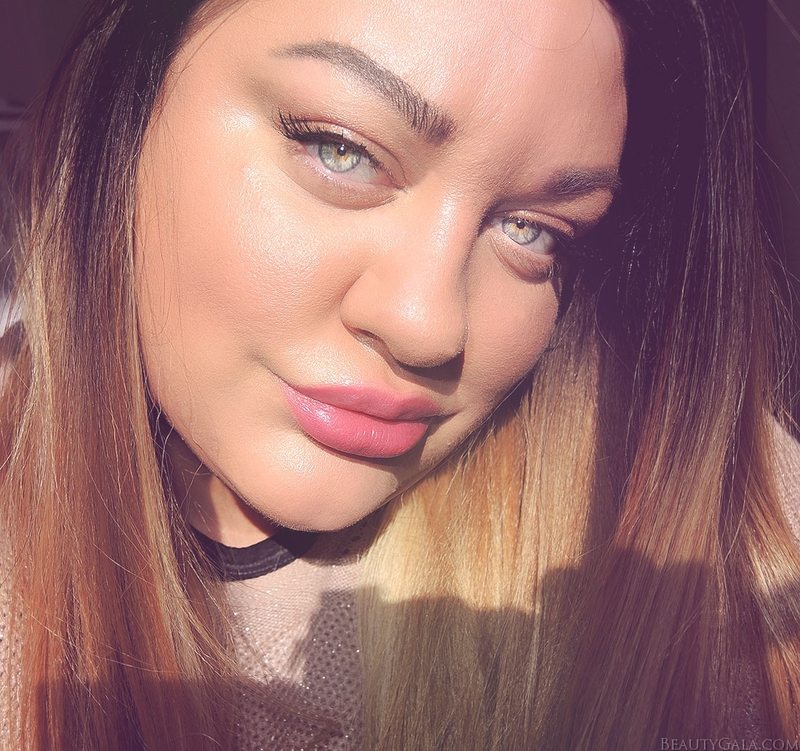 This is one of their cult favorites and I love it because on days when I’m busy but still looking to add shape and color to my brows, I run this product through them and wham, I’m done. I’m wearing “Brown” for this look. Stretch Concealer. This comes in 5 shades and is one of the most blendable concealers I’ve ever tried. It has micro waxes in it that make it blend like a dream without looking heavy or caked on. Many days, I just apply this with my finger and tap it onto the areas of my face that need concealing. I wear “Medium” in this product. A lot of celebrity makeup artists swear by this! Generation G Lipstick. This comes in six shades and has a sheer, matte finish. If you’re looking for an everyday lip color that feels and looks natural, this is it. I’m wearing “Crush” and it looks like a raspberry in the tube but it never looks dark or dramatic, even if I layer it. It’s perfect for everyday wear and I also use it as a cheek color! 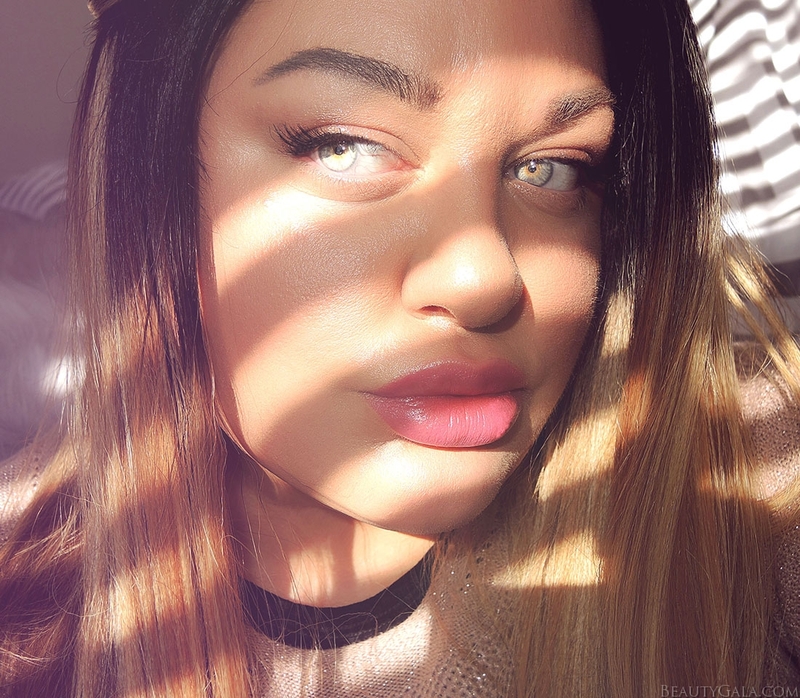 The additional Glossier product I used for this look is one I highly recommend. Cloud Paint is a buildable gel cheek color and it is a dream to work with. I’ve owned every shade for awhile now and I use them constantly on my cheeks and lips! For this look, I’m using Dusk. Glossier is teasing a new product release after Beyonce wore some of their products at the 2018 Grammy Awards. I am secretly hoping it is an eyeshadow product. 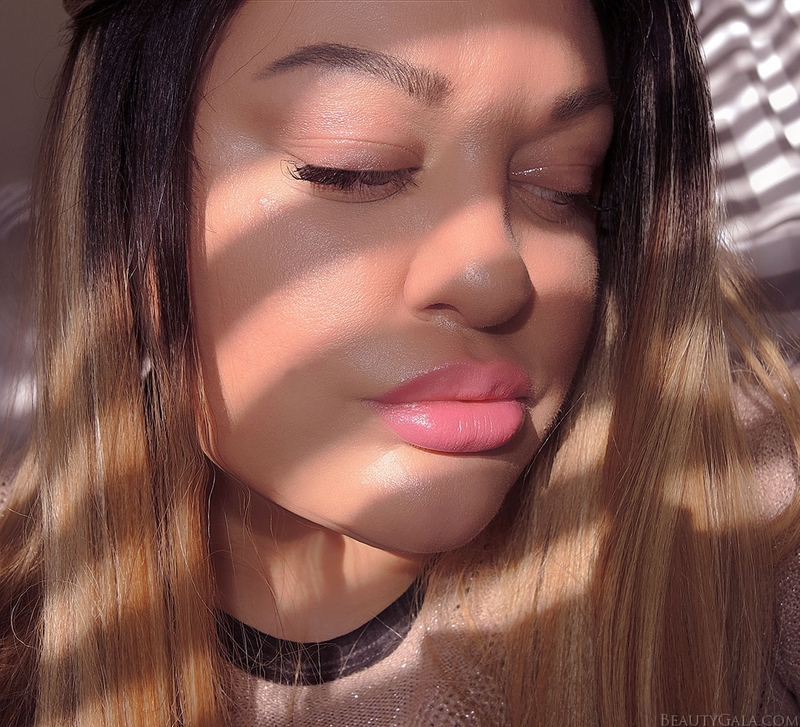 Typically the “Glossier look” is void of very much eyeshadow or any product at all on the eyes, so for this look I just dusted on a light, shimmering champagne shade and added some lip gloss on top (glossy lids are super trendy right now!). I love the way the Generation G Lipstick feels and looks. Crush is a really soft, muted raspberry shade and when I wore it, my husband complimented it and said that the color looked great on me. He’s usually not the type to notice specific makeup items on my face like that, so I’ll take that as a win. All products are below!